In the face of tough competition from Ola in India, Uber has been trying to entice customers with a host of incentives, like introducing a flat-rate ride package plan and re-launching the Uber Auto ride-hailing service in certain parts of Delhi NCR. 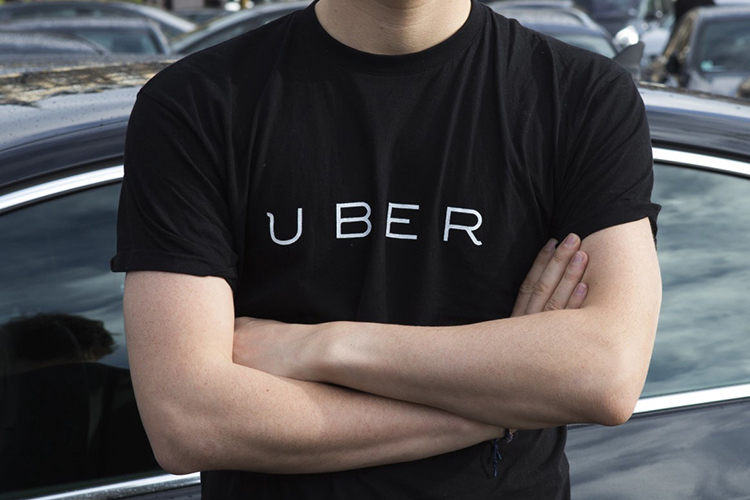 In its latest bid to retain existing riders, Uber India has launched a reward program called Ridesmart Rewards, which offers ride discounts and cashback benefits to users who avail the Uber Ride Packages service on an UberGo, UberPremier or an UberPool ride. The Uber Ridesmart Rewards pass can be bought for just Rs. 5, and can also be used to avail rewards on flight and movie ticket bookings made via Paytm. However, the new rewards program is still in the testing stage among a closed circle of users, as only a small bunch of Uber riders in cities like Kolkata, Delhi NCR, Pune, Chennai, Hyderabad, and Mumbai have access to the Ridesmart Rewards service. 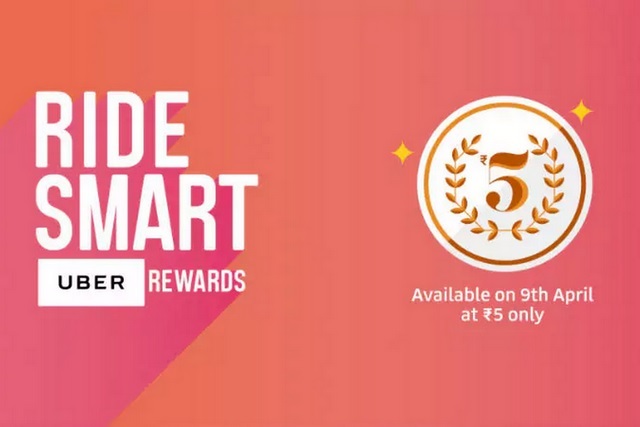 A single Ridesmart Rewards subscription can be used to unlock deals on Uber rides as well as movie and flight tickets for a maximum of 28 days, and can be purchased only using a Paytm wallet. However, there are a few limitations associated with the new rewards plan viz. a rider can only avail a single pass at a time which can be used to avail flat fares (not applicable on scheduled ride es) on uberPOOL, uberGO and UberPremier rides in select cities only. One can use the ‘FLYUBER’ promo code to avail a cashback of Rs. 555 on flight ticket bookings, provided the minimum booking cost is Rs. 2,500 or higher, however, the promo code will only be valid until 30th September 2018. Moreover, the ‘UBERPASS’ promo code will net a 50% cashback (maximum Rs. 149) on the purchase of 2 or more movie tickets before 30th April 2018. The cashback will be credit in the user’s Paytm wallet within 24 hours of making the transaction. In order to avail the benefits, users have to open the ‘Ride Pass’ option in the Uber app, select the ‘Ridesmart Rewards’ offer and pay the activation fee to get discounts and cashbacks.